The former Sears building, originally built in 1964, that sits along business route 22 in Pittsburgh, PA is getting a face-lift. The building totals around 160,000 square feet, and will offer retail spaces as well as self storage. It will be known as the Penn Center East building complex. The building’s new facade will be made up of cast stone surrounding the store fronts, giving it a fresh and beautiful look. The inside will be steel-framed with masonry infill. The mixed uses offered by the facility’s layout will allow the owner to tailor offerings to changes in market trends and customer needs. 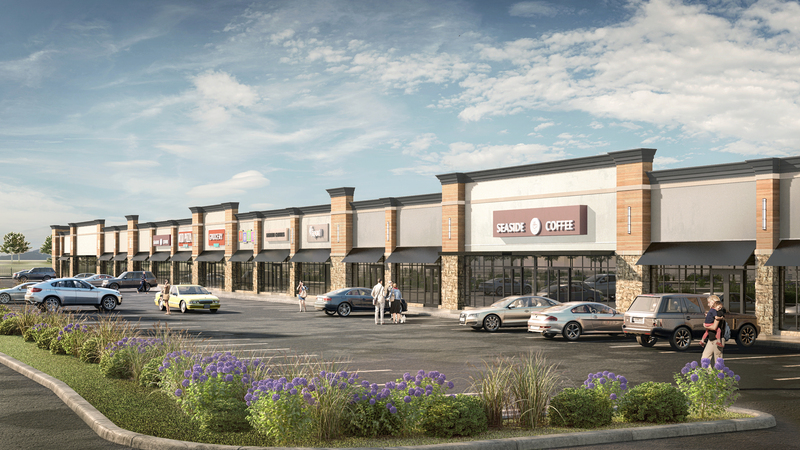 We are proud to pair with CJL Engineering, CEC Engineering and AES Engineering to work on this project, and wish the Penn Center East building complex much success! Check back to see updates as construction on this project as it officially begins through completion. Have a sneak peek this week at one of our upcoming projects: Roselle Self Storage. Construction on this beautiful building is set to start soon. The historic building involved was formerly Roselle Paper Company factory, and this project will work to convert it into 130,000 GSF of self-storage space. Care will be taken to preserve the historic Art Deco facades of the building, which will have direct access for the convenience of customers on both it’s front two levels and its rear levels. To complete this project, we are pairing with Storage Construction for construction management, Providence Engineering Corporation for structural engineering, and Paragon Engineering Services for MEP engineering. Check back with us to see the progress we make and, of course, the final photos! Just a quick check-in on an industrial project we have been working on for Susquehanna Logistics. 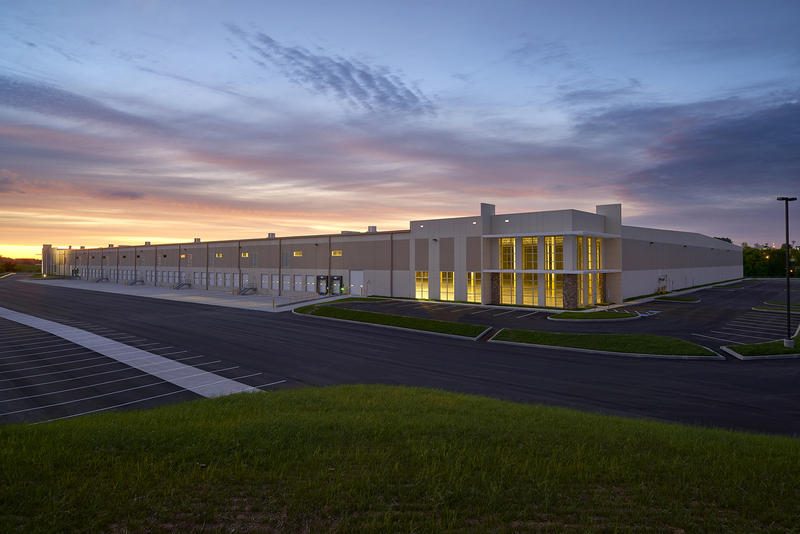 This warehouse project involves the construction of a 423,300 GSF building which will serve as a major distribution center for the Mid-Atlantic. We worked to provide tenant fit-out services for a two-phase fit-out as well as interior design services for the office area. The project’s timeline was a fast turn-around (as they sometimes are) of just 3 months for the completion of drawings and construction. Once again we partnered with Keystruct Construction who worked as the Design-Build Contractor to accomplish this. Have a sneak peek at a photo below! CubeSmart provides a broad selection of storage units designed to fulfill the needs of their clients, including household, business, and vehicle storage. Many of their facilities also offer special features for customer ease, such as rolling doorways, moving carts, drive-up access, and temperature-control features. Check back for updates on these exciting CubeSmart jobs in our upcoming blog posts. SAAarchitects’ projects were the recent recipients of 3 ABC Keystone merit and excellence awards. Award-winning architectural projects include our ABC Keystone addition and renovation, Flagger Force Corporate Office renovation, and York Outdoor Country Club’s Bistro on the Green addition. 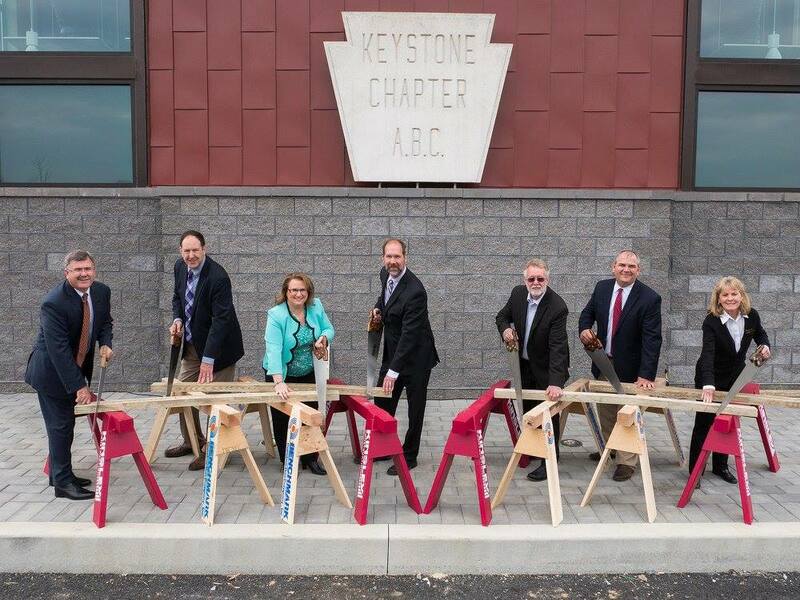 ABC Keystone’s addition was completed with Kinsley Construction and won an ABC Excellence Award for Community/Public Service Project. Our Flagger Force Project, done in partnership with Keystruct Construction won an ABC Excellence Award for renovation under $1 million. 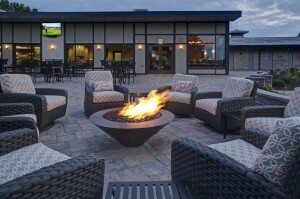 Last but not least, our Bistro on the Green expansion for York Out Door Country Club was completed with Keystruct Construction and won an ABC Merit Award for Commercial Project under $2 million. These projects were each unique and wonderful experiences for us. Additional details and photographs on each can be found in our blog archives and portfolio. The awards were given out at the Associated Builders and Contractor’s Keystone Chapter Excellence in Construction gala. We are grateful to everyone who partnered with us to make these projects successful, and are very proud to have been honored in this way. 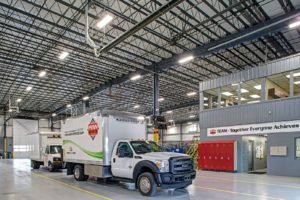 We recently again partnered with Keystruct Construction and Providence Engineering Corp. to create a Truck Maintenance Facility for Penn Waste of York. 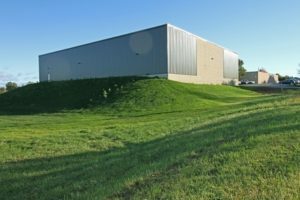 The renovations required architectural and structural design to allow modifications which would improve a former Recycling Building to help the company accommodate the relocation of their Truck Maintenance operations. A modern and spacious build was completed by Keystruct. Everyone involved was pleased with the final product, which has allowed for increased efficiency and flexibility for Penn Waste staff. Check out the before and after photos! SAAarchitects recently paired with Keystruct Construction to renovate over 10,000 square feet of a 21,000 square foot facility for Flagger Force’s new Corporate Training Academy and Marketing Department. 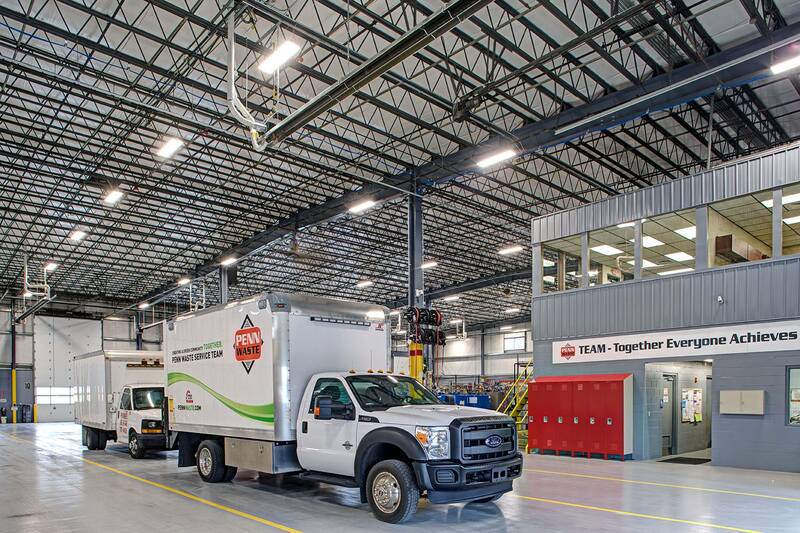 The company, which has expanded rapidly since its humble beginnings, will now be able to train small, medium, and large groups of workers on their safety-focused practices. The meeting rooms can comfortably seat 12-100 people. The new facility also offers a reception desk which sits in front of a custom-built glass wall. Additionally, the building has space for modular work stations, private offices, an open-plan work area, and an IT work room. 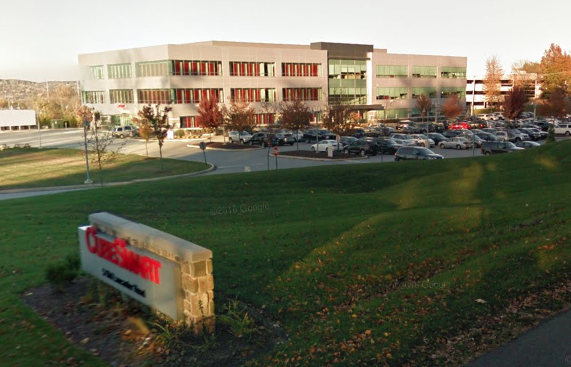 The relocation will afford staff members the ability to easily travel back and forth between branch locations as Flagger Force continues to grow. As always, we wish the company continued success and are grateful to have helped with this project. 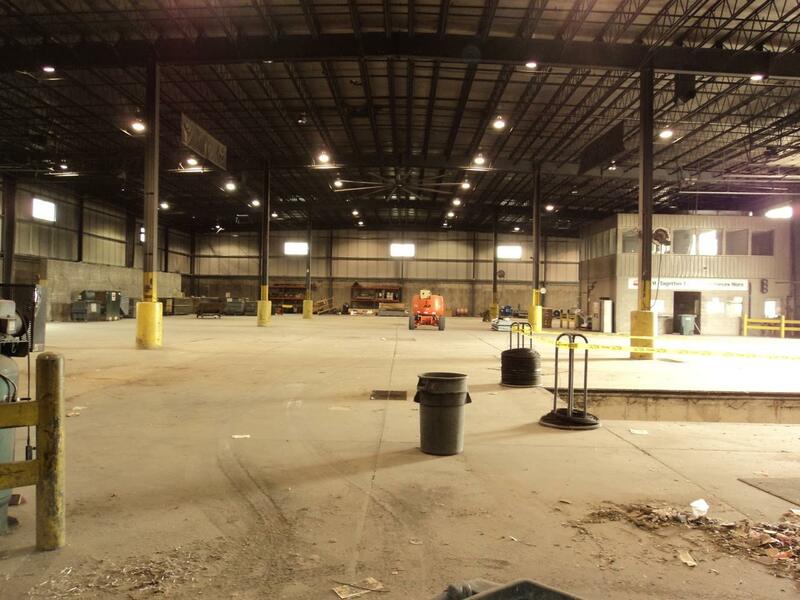 In Dundalk, Maryland, we were recently part of the complete demolition, temporary relocation, and construction/reconfiguration of a test lab for Lallemand/American Yeast. The renovated lab area is comprised of program spaces which make up the general lab as well as a bake lab and micro lab, totaling 850 square feet. To complete this project, we worked in conjunction with design builder Keystruct Construction. We looked to create a more efficient layout space that would be able to better accommodate the lab’s new equipment, while maintaining a sterile environment. 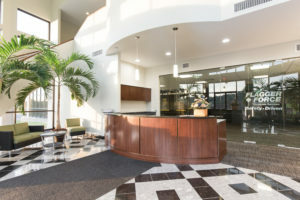 In addition, the building’s interior was completed with fresh, new finishes including epoxy floors, custom casework, and chemical and stain-resistant epoxy resin work surfaces. American Yeast was founded in 1923, and later purchased by Lallemand. It has been in operation since that time, producing bakers’ and brewers’ yeast and working to do so in a quality and efficient environment. The new lab will provide a space to accommodate the latest technologies in this important process, and to ultimately produce a product that is used up and down the East Coast. 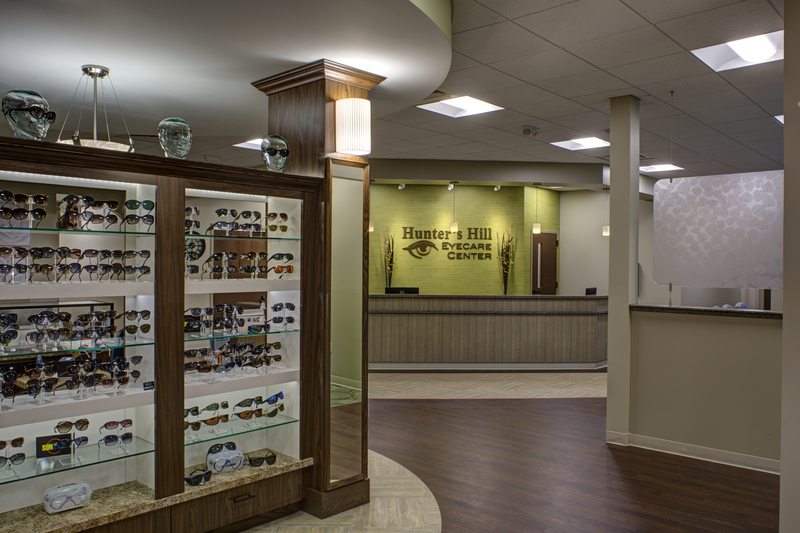 SAAarchitects recently completed work for the construction of Hunter’s Hill Eyecare Center’s new facility. 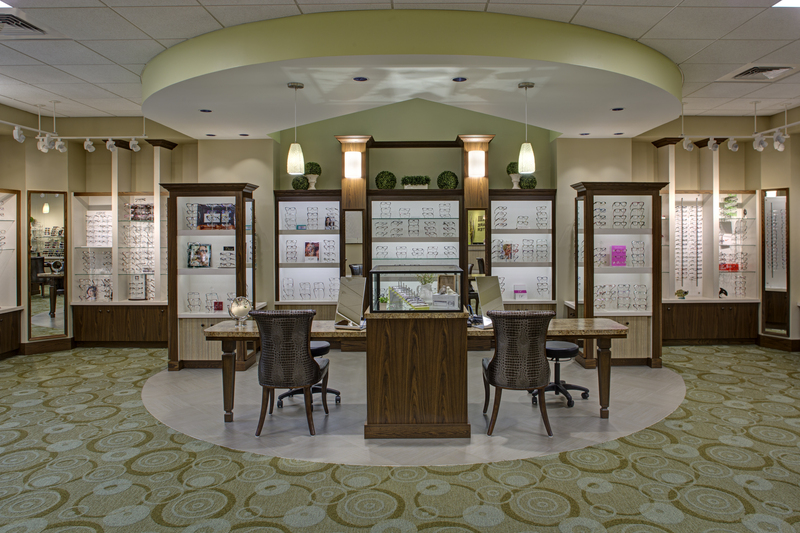 This 6,000 square foot building includes a state-of-the-art eyecare facility and an additional 4,000 square feet of tenant space which is still available for lease. 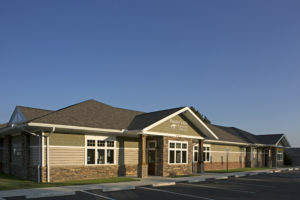 The building’s exterior was designed with a blend of stone veneer, brick veneer, fiber cement siding and trim, and mahogany columns. The mixed materials give it an arts & crafts style. 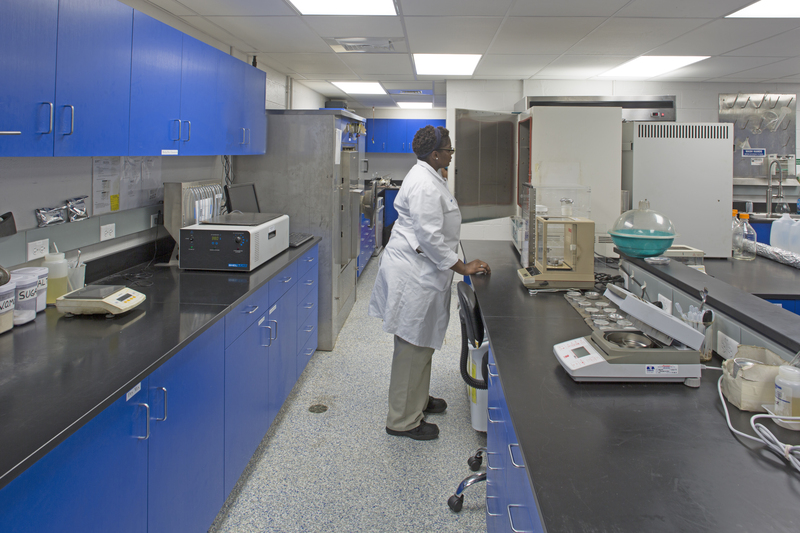 The building’s interior hosts a spacious eyeglass gallery room, fitting area, lab, contact lens training room, pre-test rooms, special testing rooms, exam rooms, business offices, and staff areas. 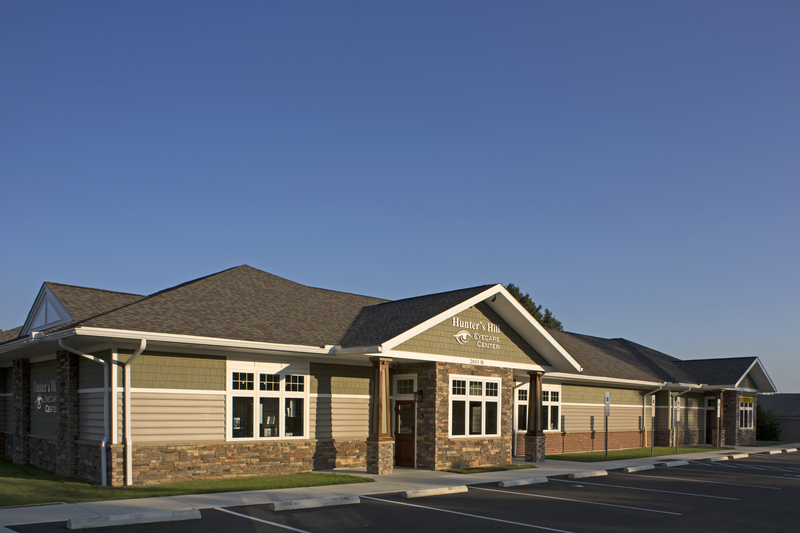 The project’s Civil engineering services were completed by Site Design Concepts of York, MEP engineering was completed by Paragon Engineering Services, and structural engineering was done by Providence Engineering Corporation. 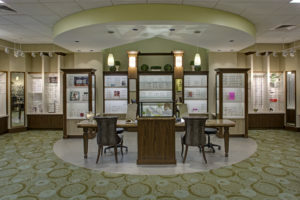 The building’s interior finish selections were coordinated with Barbara Wright Design, and the general contractor was Dorgan & Zuck Building Contractors. As always, we were grateful to be a part of this new construction and to work with others to make a beautiful finished project. SAAarchitects was proud to have helped play a role in the major expansion of Manchester Township printing company Anstadt Communications. 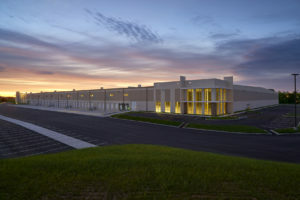 This project involved a $1.9 million expansion to extend the company’s marketing and manufacturing fulfillment abilities at their Farmtrail Road building. 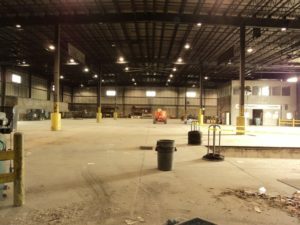 In total, 18,000 square feet were added to the facility, expanding it to around 58,000 square feet. 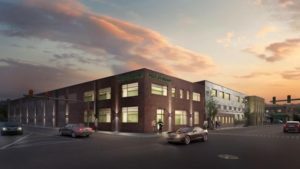 To complete this project, we were able to work in conjunction with talented and dedicated individuals from Stewart & Tate Construction, Site Design Concepts, and Paragon Engineering Services for the mechanical, electrical, and plumbing needs. We are proud to have helped give Anstadt Printing the room it deserves to continue growing as it has done since 1878, and we wish the business all the best of luck with this new expansion.